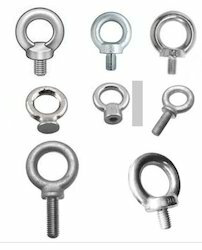 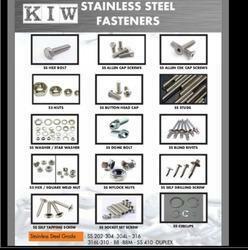 Providing you the best range of ball plunger screw, ss stud, high tensile nut bolts, socket head cap screw , allen cap, dog point grub screws and wing nuts with effective & timely delivery. 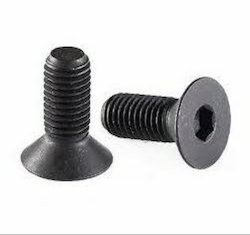 With the valuable assistance of a skilled team of professionals, we are offering an extensive range of high quality Ball Plunger. 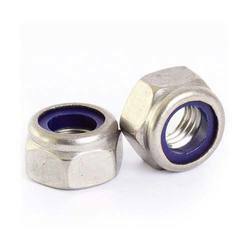 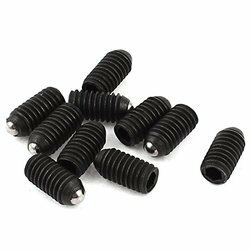 Our provided ball plungers are manufactured using supreme quality material under the strict supervision of vendor’s professionals. 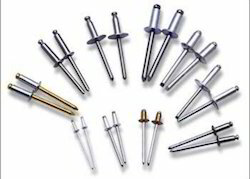 These ball plungers are checked upon numerous parameters set by the industry in order to ensure their flawlessness. 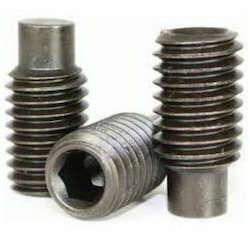 Offered ball plungers are available at affordable rates to the clients. 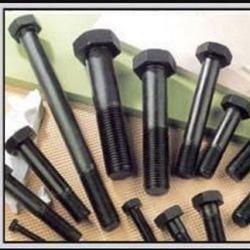 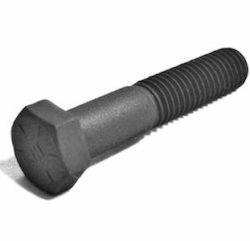 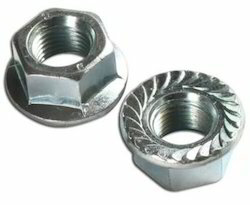 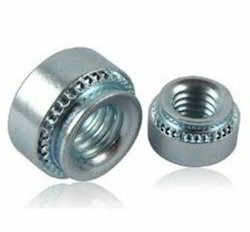 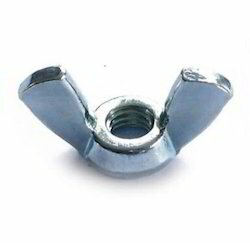 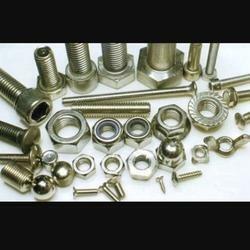 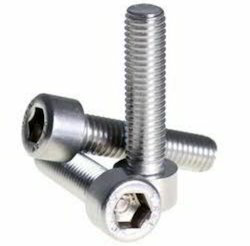 We are the supplier and trader of High Tensile Nut Bolts. 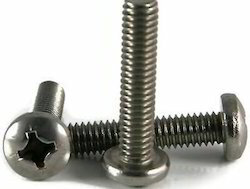 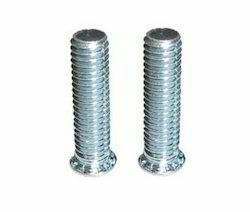 High tensile and SS socket head cap screws. 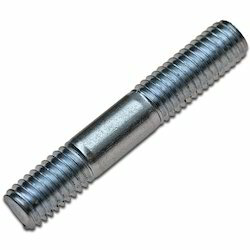 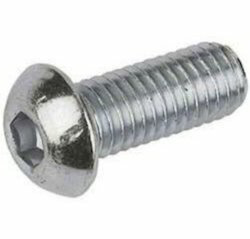 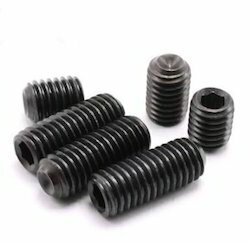 We Are Supplier and Trader Of Socket Button Head Cap Screws.